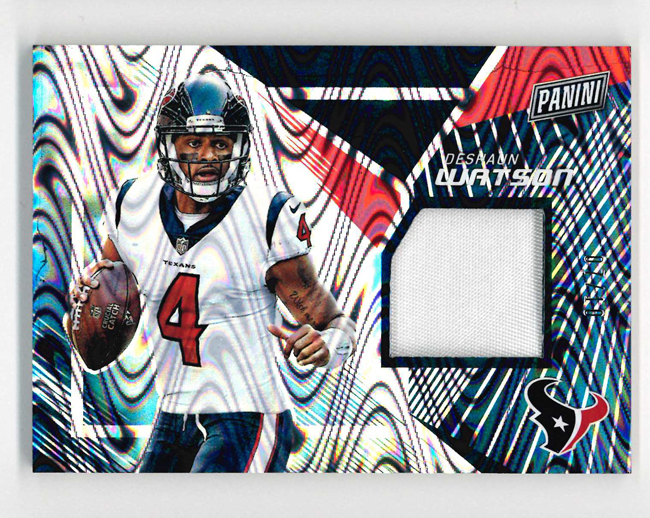 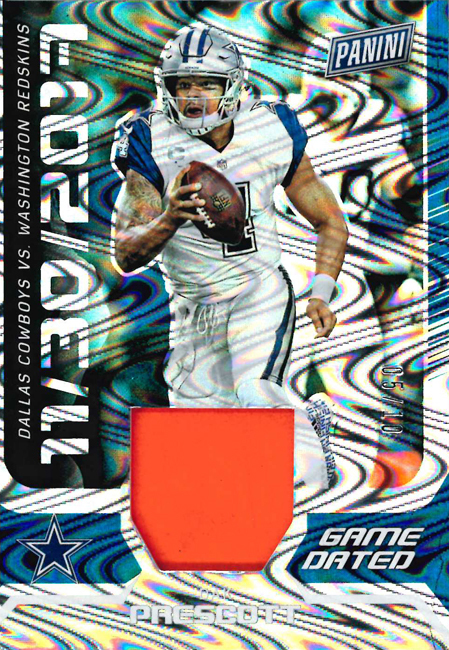 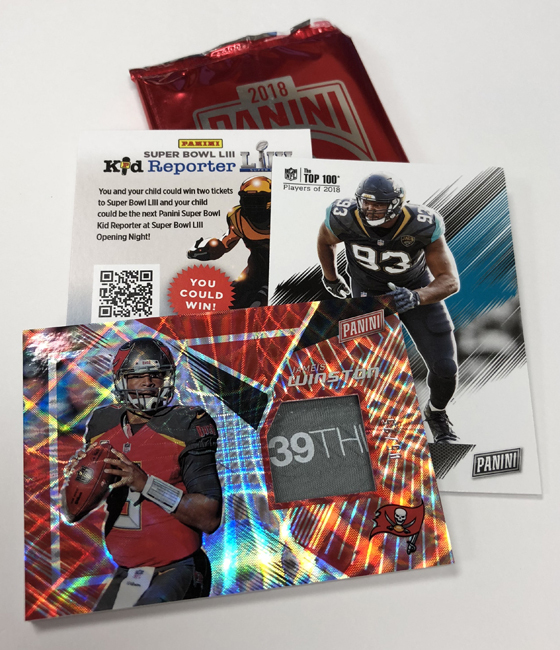 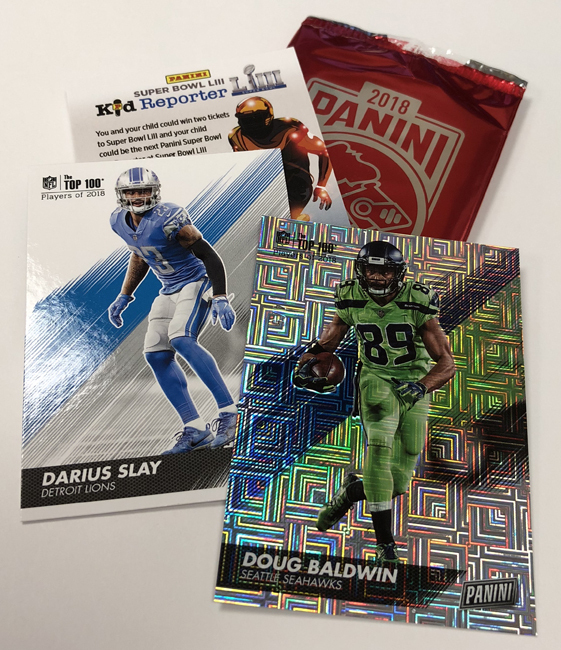 Panini America’s “Panini Day” Promo Packs Hit Next Week with 2018 NFL Illusions - 球員卡相關消息區 - 育盛球員卡(球星卡)及各類運動討論區 - Powered by Discuz! 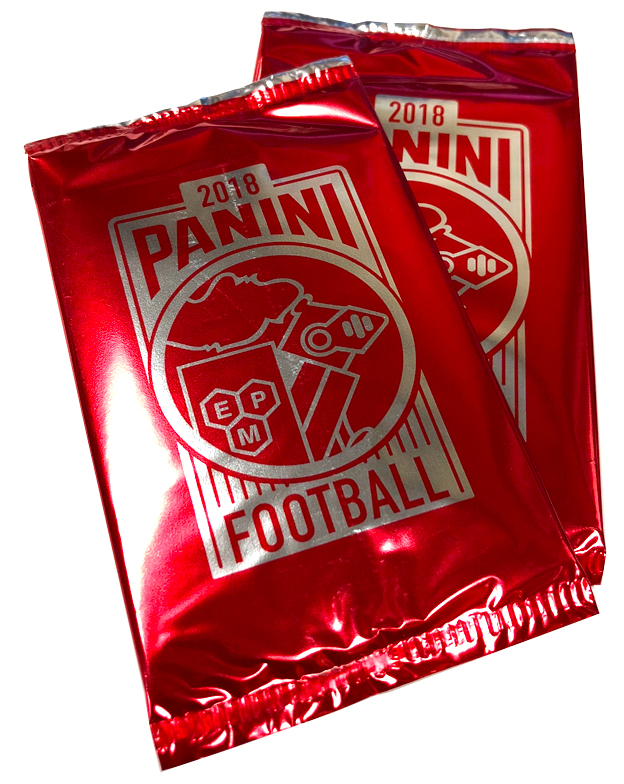 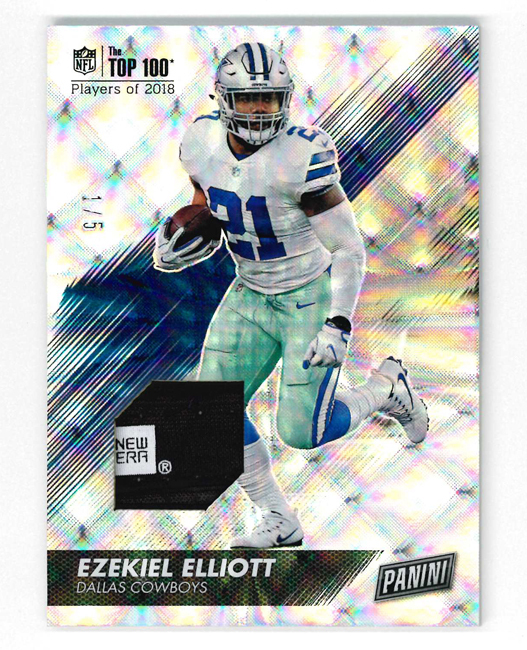 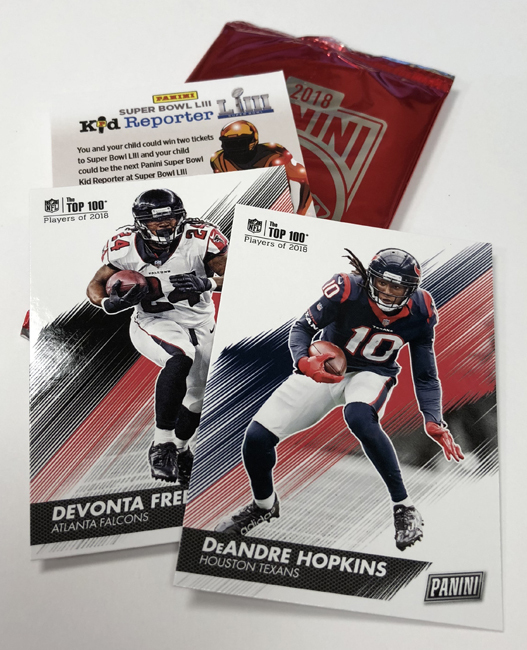 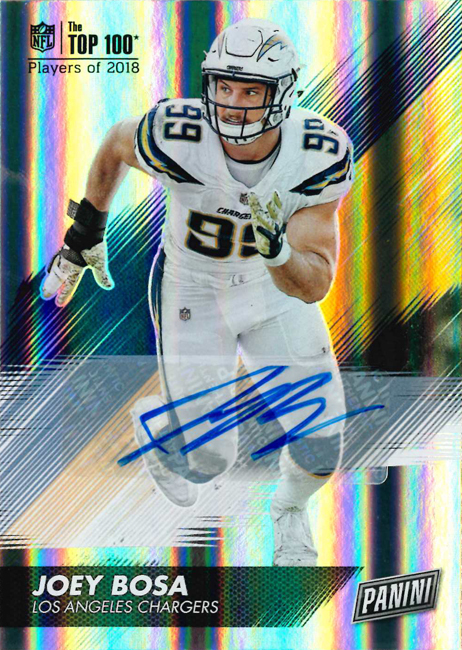 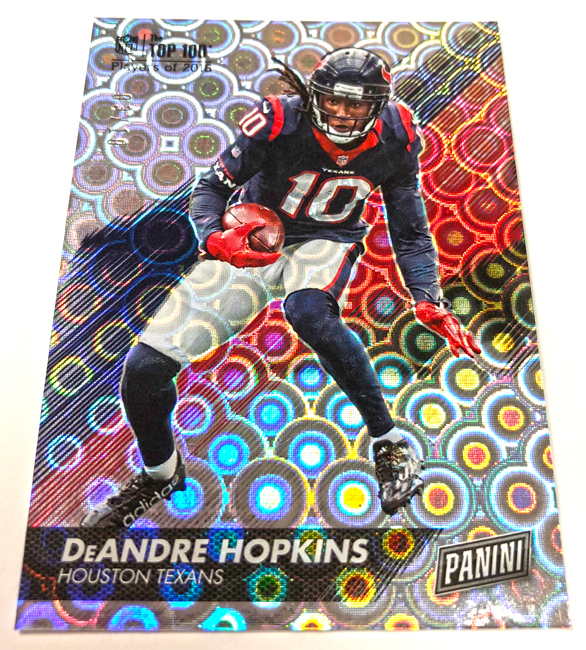 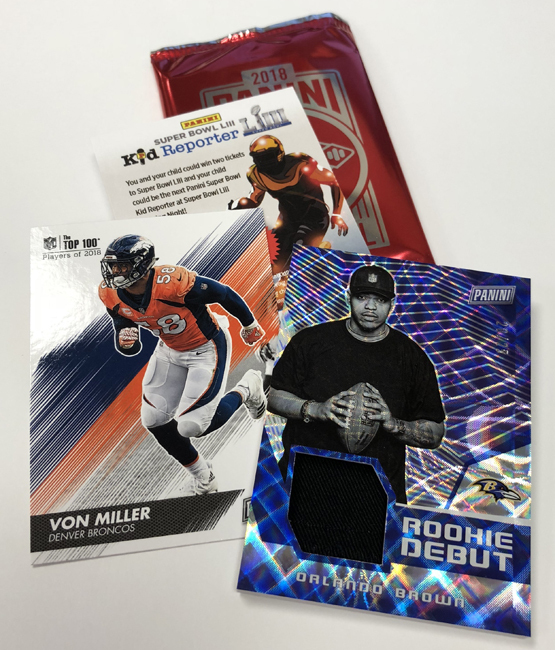 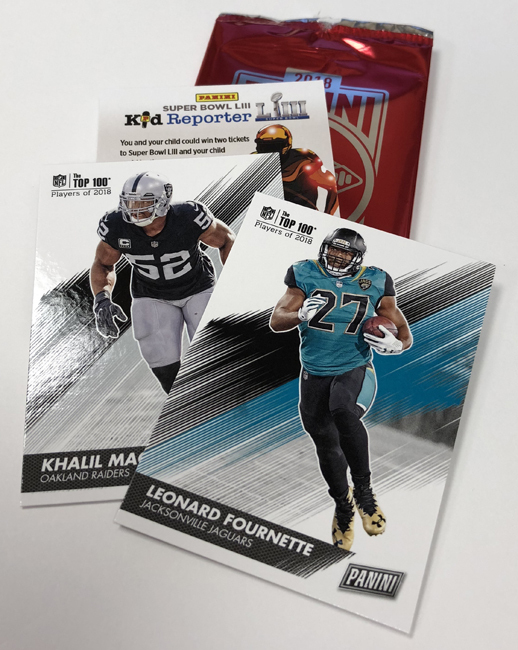 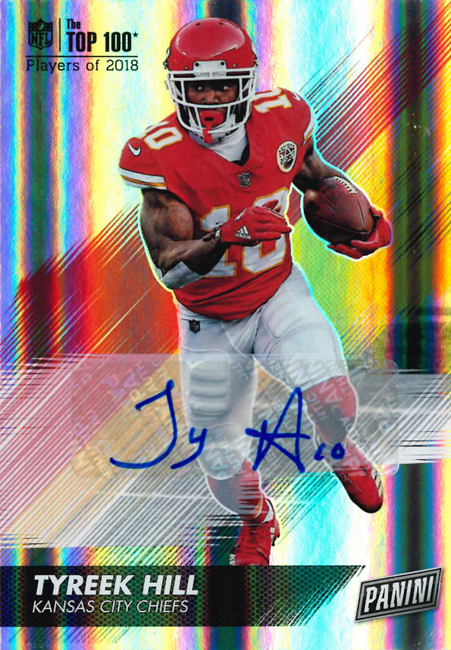 When Panini America’s 2018 Illusions Football arrives in hobby shops across North America next Wednesday, it will be accompanied by special Panini Day Kickoff promotional packs that were developed as an incentive for distributors and dealers who pre-ordered Illusions as well as select other 2018 NFL products. 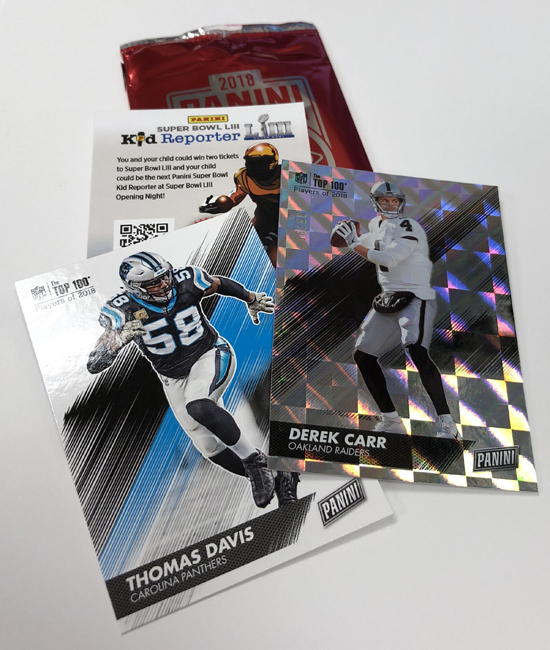 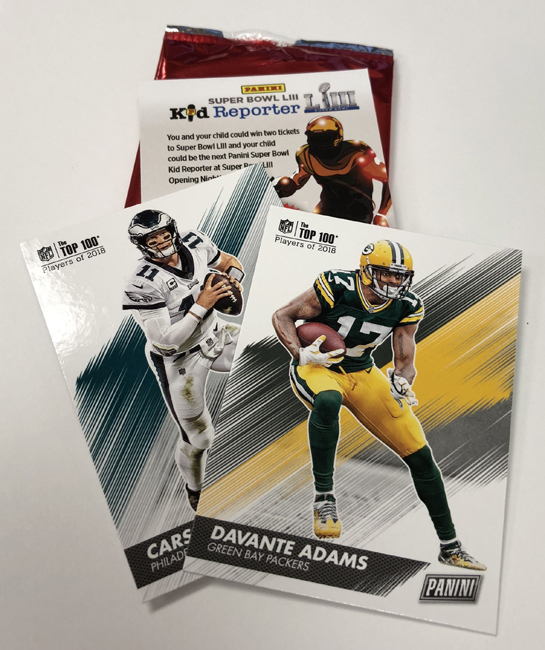 Distributed in two-card packs, the 2018 Panini Day Kickoff set features a 100-card base set inspired by the NFL Top 100 Players of 2018. 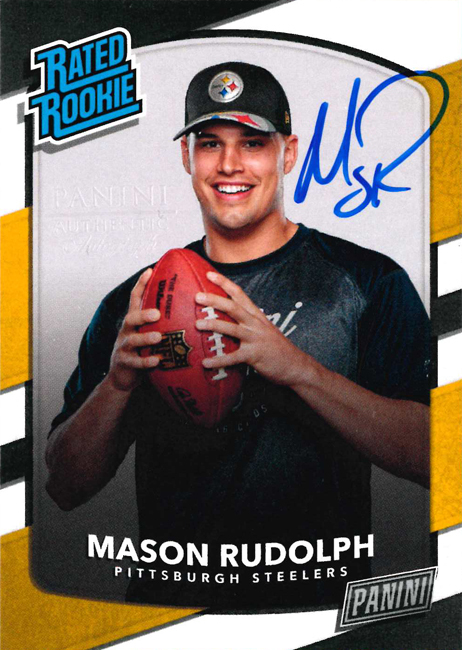 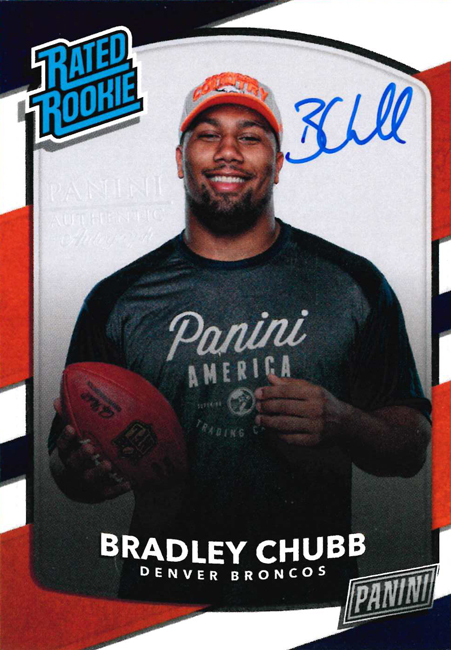 But no Panini America promotional set would be complete without a bounty of chase-worthy parallels, autographs and memorabilia cards — and this one is no different. 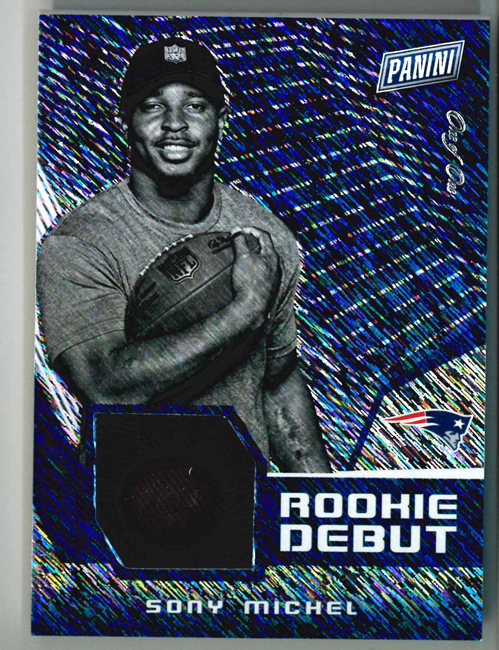 The base set is bolstered by a 26-card Rookies insert and a 24-card Red Carpet insert, both of which are numbered to 99. 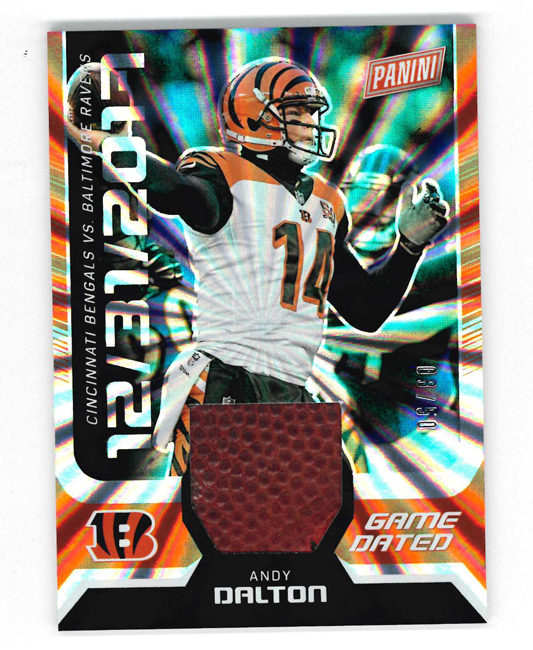 In addition, the base set includes parallels numbered to 99, 50, 25, 10 five and one. 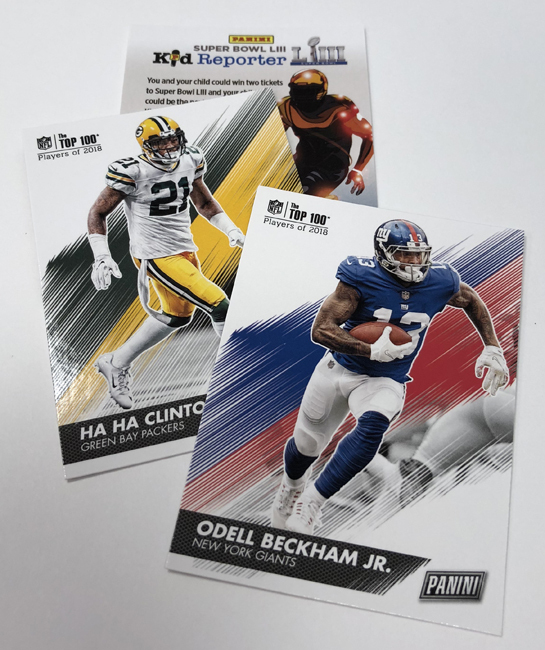 The autograph/memorabilia lineup is headlined by the SSP Pro Bowl Memorabilia and Game-Dated Memorabilia inserts and a small quantity of Next Day Autographs. 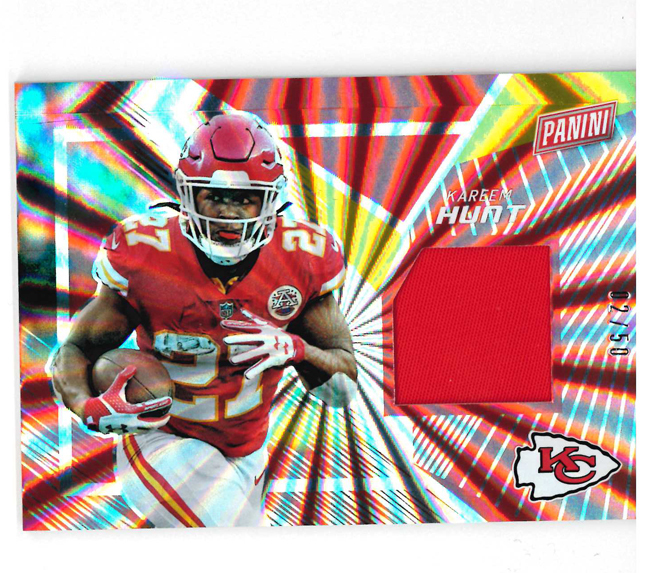 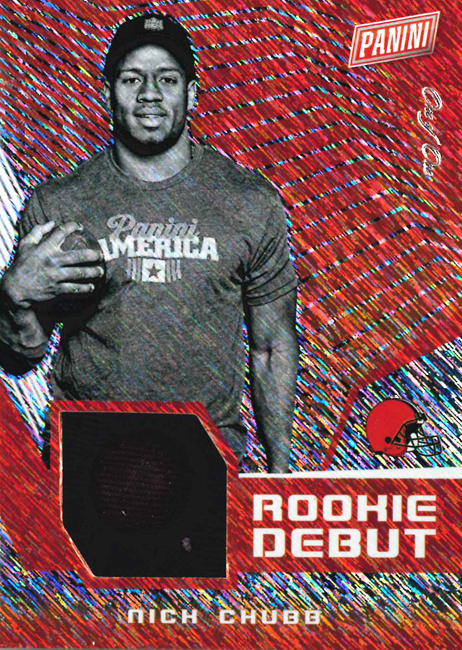 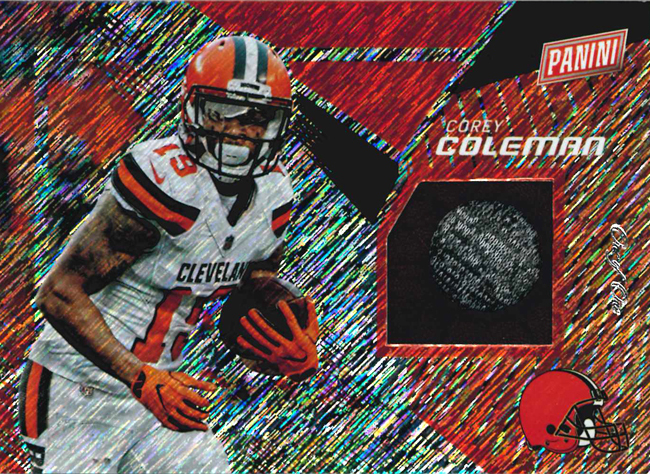 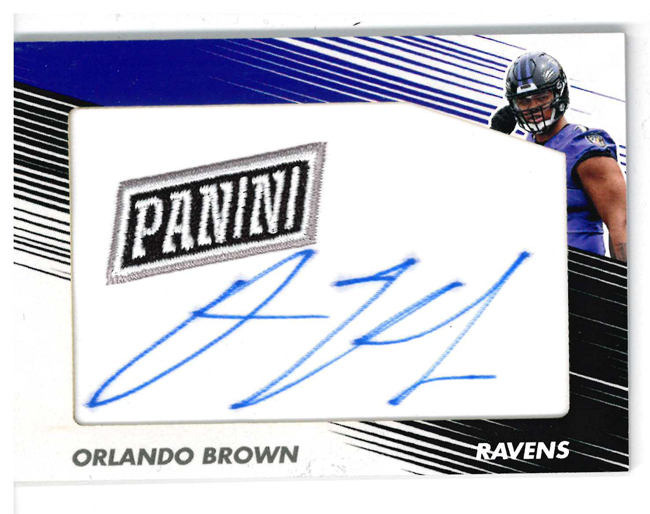 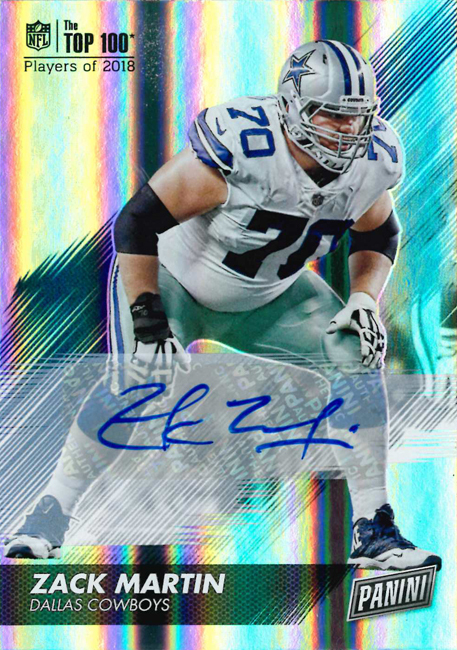 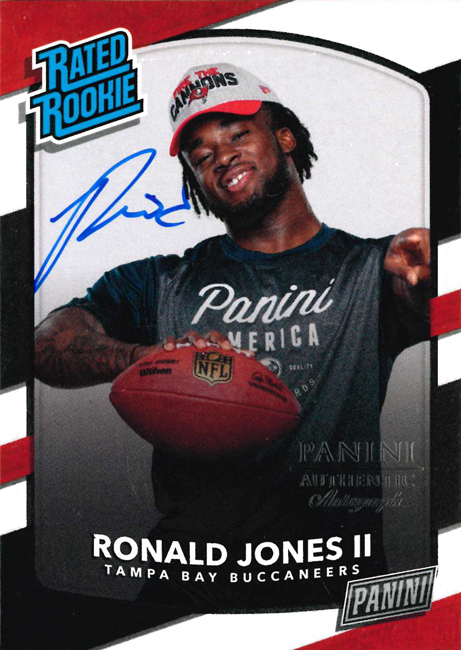 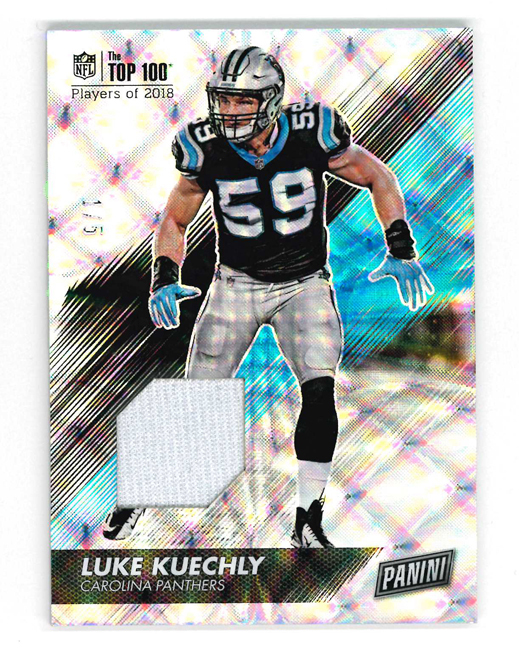 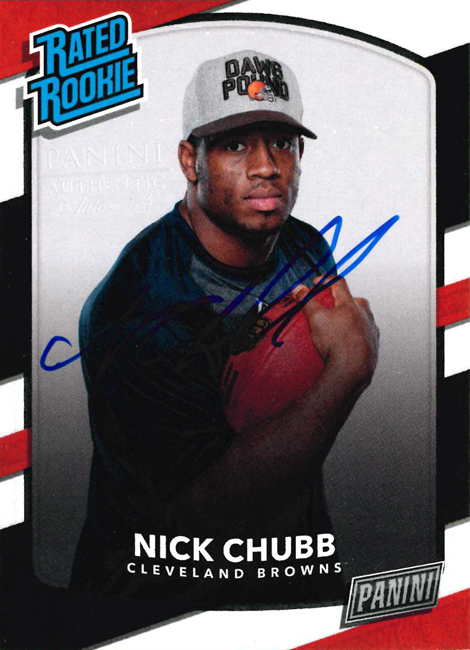 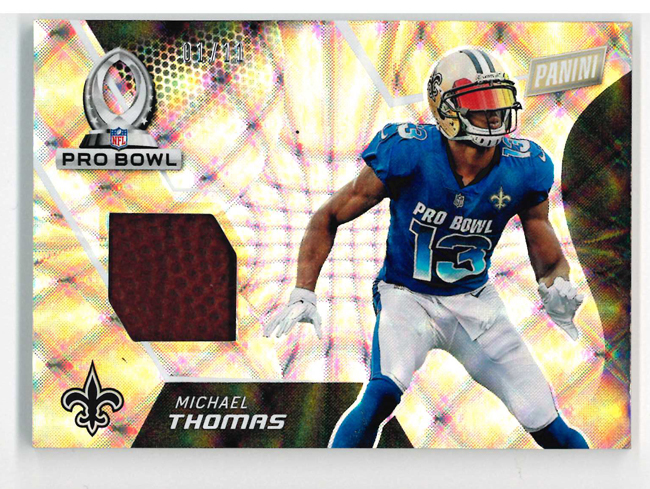 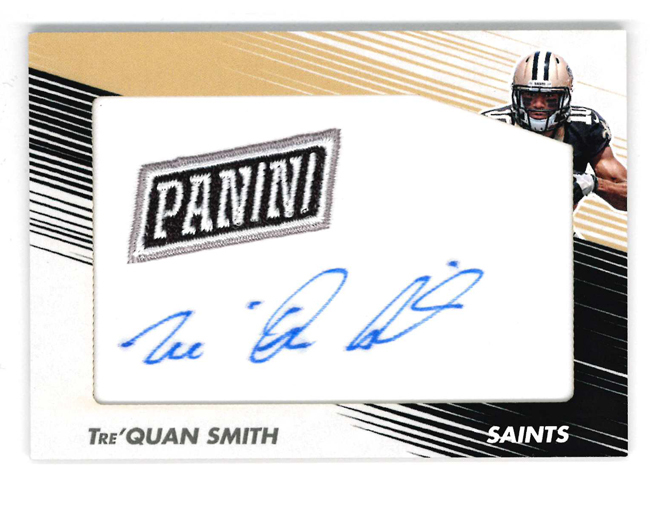 In the gallery that follows we offer the briefest of glimpses into this year’s Panini Day Kickoff promotional set. 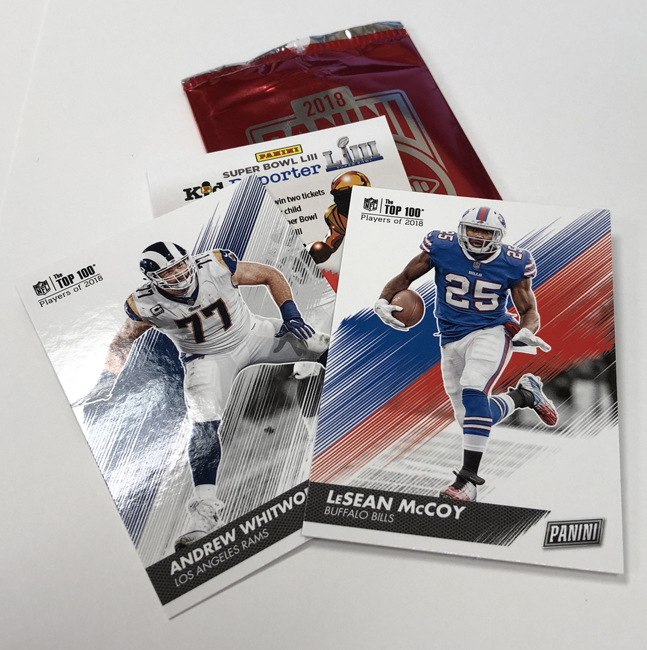 Enjoy the sneak peek and stay tuned to The Knight’s Lance for additional coverage.